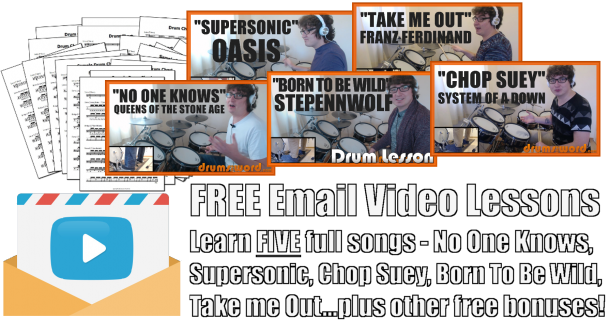 In this free video drum lesson, I want to show you how to play a drum beat I’ve heard Abe Cunningham play a few times with the Deftones. 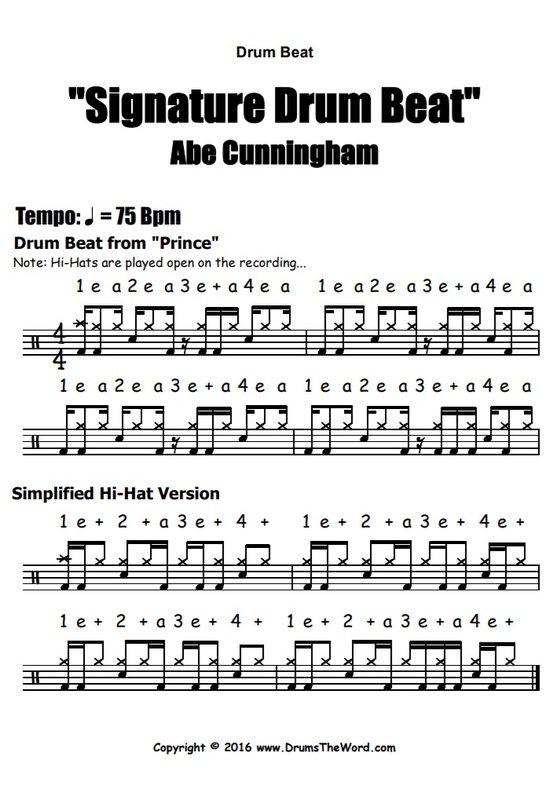 This lessons drum beat however comes from the song “Prince”. Abe likes to play syncopated snare and bass grooves under upbeat 16th’s…specifically the ‘e’ and ‘a’ of each beat. This gives the groove a really cool sound and feel. If you have any questions about this lesson then please email me.